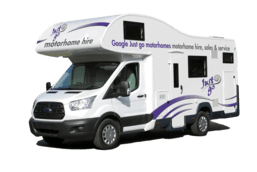 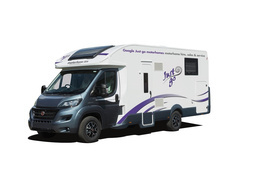 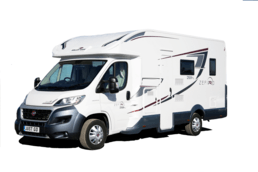 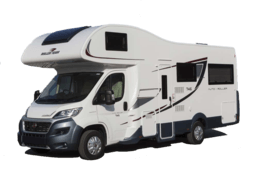 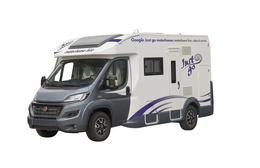 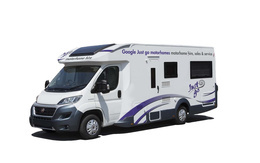 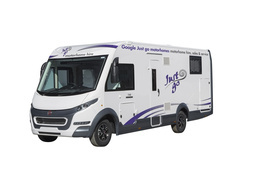 From 2 berths to 7 berths, there is a wide range of motorhomes available for hire in Italy. 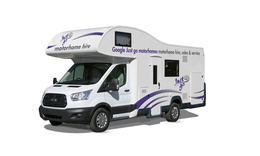 Generally, bigger vehicles mean more space and more cost but examine the details before choosing your ride. 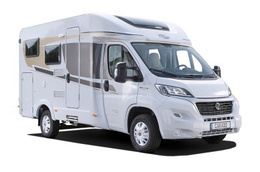 Some smaller vehicles have excellent layouts which make for a more comfortable home away from home. 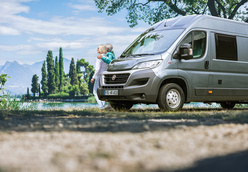 The small 2 berth vans are great for those who just need a place to lay their head whilst exploring Italy.